Wednesday, September 19, 2018 from 10:00 - 11:00 a.m. in History Building room 155. Tuesday, October 9, 2018 from 4:00 - 5:00 p.m. in the Wyoming Union East Ballroom. Wednesday, November 7, 2018 from 11:00 a.m. - 12:00 p.m. in the Wyoming Union Family Room. If you are unable to make any of the above sessions a WyoCast is available below from the Monday, November 13, 2017 session. Click Here for the Handout that Accompanies the Wyocasted Search Committee Information Session. Click Here for the PowerPoint that is Presented during the Search Committee Information Session. Please contact us at diversity-epo@uwyo.edu if you have any questions. If you are having difficulty accessing the information on this page, please call 307-766-3459. Read about the new WyoCloud HCM Recruiting Module for Some Hires Click Here! All search committees MUST schedule a consult prior to approval of the search. Call 307-766-6672 or email diversity@uwyo.edu as soon as possible to avoid delays in position approval! The Office of Diversity, Equity, and Inclusion's pdf of best practices for conducting a fair and equitable search. The Office of Diversity, Equity, and Inclusion's pdf of resources to recruit and advertise for diverse talent. Working with a search firm? The University of Wyoming recognizes that there are generally three valid situations that occasionally develop that may preclude following the standard search process: Target of Opportunity, Business Necessity, and Spousal or Domestic Partner Consideration. Candidates for opportunities that result from such situations must meet minimum qualifications. TARGET OF OPPORTUNITY – The University of Wyoming aspires to be one of the nation’s finest public land-grant research universities and our mission statement includes nurturing an environment that values and manifests diversity. To that end, departments may, on rare occasions, wish to request a Target of Opportunity hire. Requests for Target of Opportunity exceptions may take place during the course of a search or at a time when no active search is being conducted. Target of Opportunity hires are subject to the availability of funding. BUSINESS NECESSITY – A sudden death, resignation, termination, or long-term illness of an incumbent occupying a position that is both time-sensitive and critical to the institution’s mission and ability to deliver its curriculum and other programs may create an immediate and unexpected need to fill a position without advertising. Shortened advertising periods may also be considered under this category. Clarifications should be provided regarding the relevant time-sensitive and critical nature. SPOUSAL OR DOMESTIC PARTNER CONSIDERATION – This is primarily applicable to faculty appointments and will be decided on a case-by-case basis in consultation between the appropriate academic area and the Office of Academic Affairs. The appointing authority should submit a written request to the appropriate vice president or Provost. The vice-president or Provost will review the request and forward his/her decision, including supporting documentation and rationale, to the Office of Diversity, Equity, and Inclusion's Chief Diversity Officer, Emily Monago. The Diversity Specialist will review the documentation and, in consultation with the appropriate university official, will either offer advice or concur with the decision and keep a record of the action. Prior position approval is required. A Position Request should be created by the Search Chair/Hiring Department in PeopleSoft HRMS (see instructions above). Indicate in the appropriate field that this is an exception to posting, noting the reason and the justification. 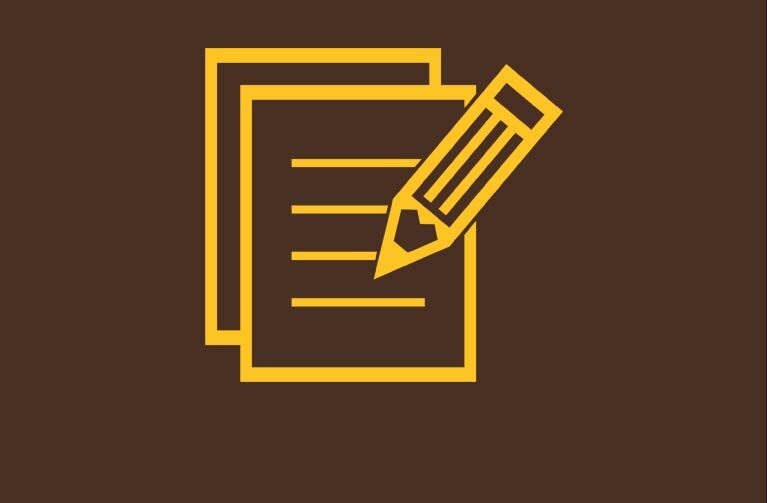 The candidate’s resume/CV should be emailed to diversity-epo@uwyo.edu. The Diversity Specialist will contact you to ensure that the hiring process is completed. 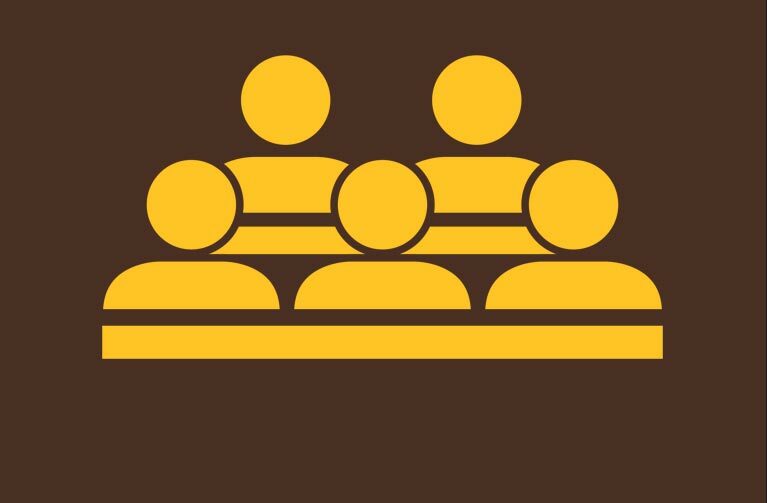 The University of Wyoming will be modifying its interviewing practices effective July 1, 2017 to comply with Wyoming State law, W.S. 19-14-102, as amended. The intent of the law is to help veterans and surviving spouses back into the workforce. The University will endeavor to support and honor this act. 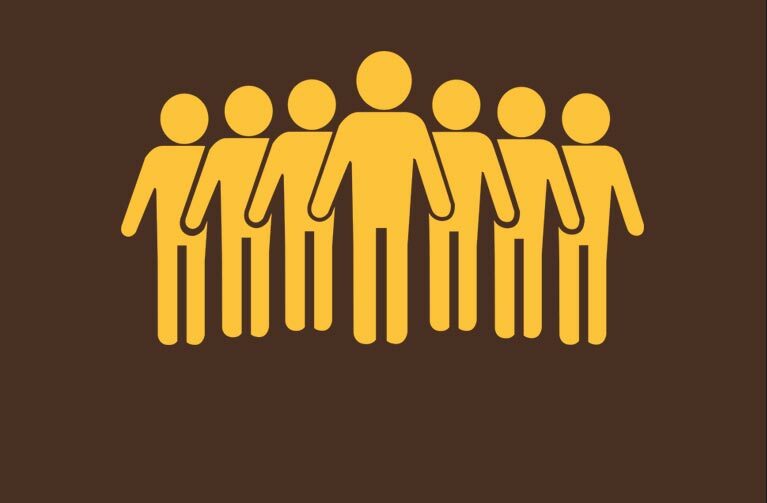 Pursuant to the new law, an honorably discharged veteran who has been a resident of the state of Wyoming for one (1) year or more at any time prior to the date when the veteran applies for employment, or any surviving spouse who was married to such veteran at the time of the veteran’s death, who is receiving federal survivor benefits based on the veteran’s military service and is applying for employment, shall receive an interview preference during the applicant screening process with the University of Wyoming. At the time of application the applicant must possess the business capacity, competency, education or other qualifications required for the position. Appropriate documentation of veteran status must be provided at time of application as outlined in the application process. No preference will be given to a veteran currently employed by the University or state agency. To meet this mandate, the University will interview all candidates who meet the new guidelines and meet the minimum qualifications of the job. Human Resources will be providing detailed information to hiring managers at the point of posting a new vacant position. Human Resources will also be adding information to its recruitment training in the START program.